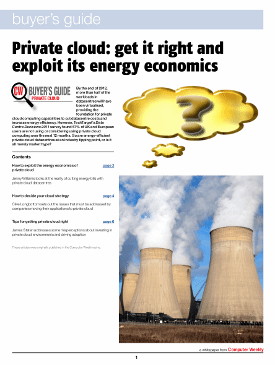 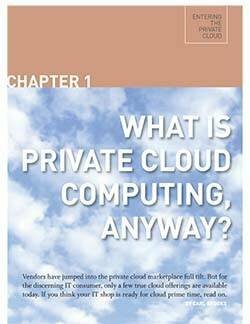 This chapter is included in the Entering the private cloud E-Book. 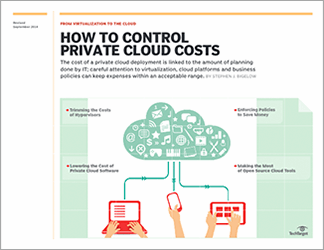 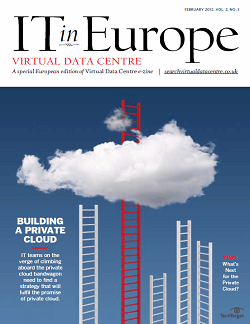 What is private cloud computing? 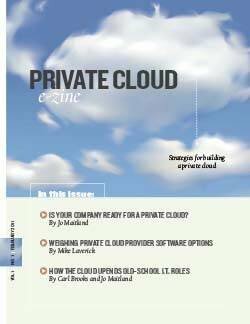 Vendors are racing to deliver private cloud offerings, but there are really only a few “true” cloud solutions available, so it is critical to be able to separate fact from fiction when looking at the saturated cloud market.